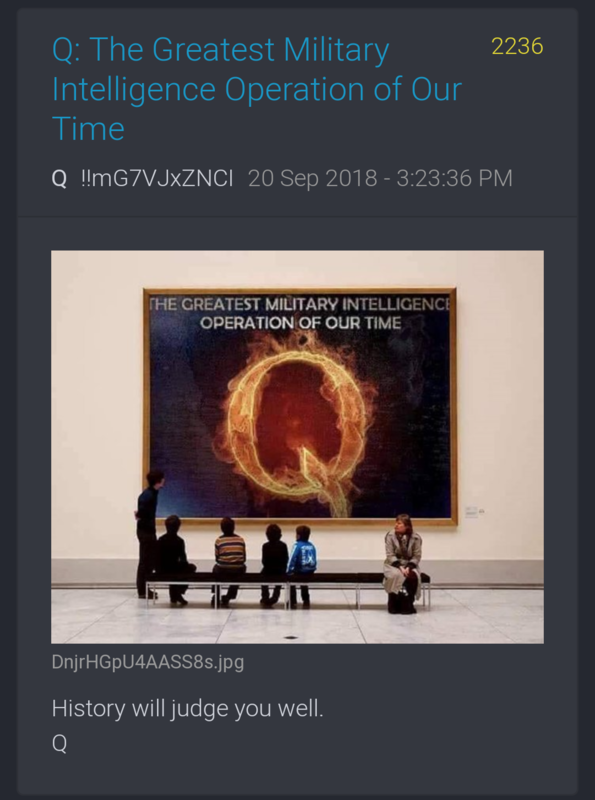 well, it all began with a twitter account that was reposting the original Q posts in october and november 2017. This pic in Q post #2244 got my spidey senses tingling from the symbolism. 1) The two circle fountains look like the earth and moon - especially if you see the dots below as stars! 3) The fountain now touches the Eiffel tower and the "golden temple" - are these France and Israel? 4) The fountains can be seen as "Watch the Water" but also as "Spraying light into the darkness"
In summary, I think this depicts a move of main focus onto France and Israel with the USA focus moving to "Business as Usual". I.e. Critical path has been mainly completed on USA so it's now time to illuminate activities of other countries. ETA - France and Israel focus could be to do with the Russian plane shoot down in Syria? Thank-you! 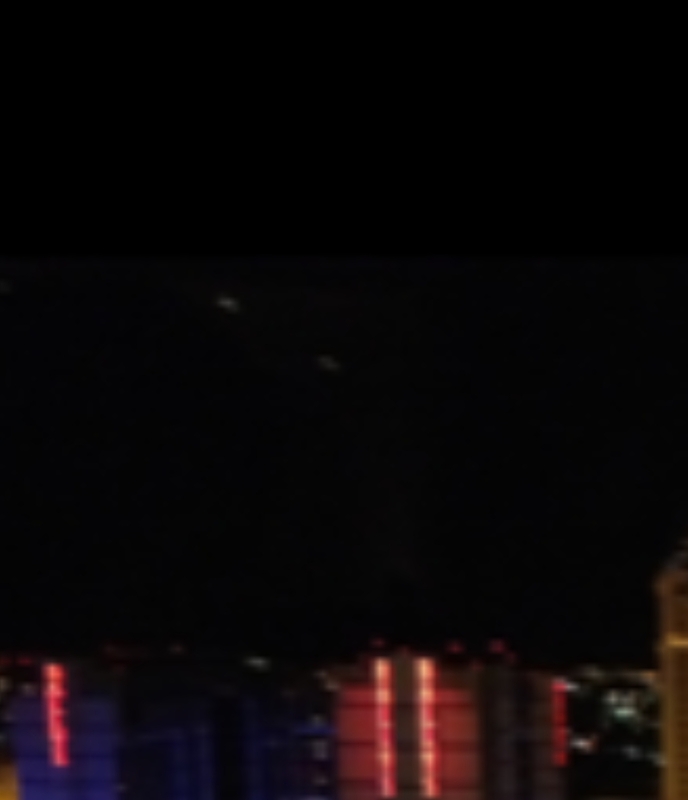 I thought the President would stay in his namesake, while in Vegas. Watched Dragnet with Aykroyd and Hanks the other night. World is just full of coincidences. Zoom in on the pic where I circled it...do you see the triangular craft with the lights? It is easier to see in the original without the circle...just wanted to point everyone where to zoom. 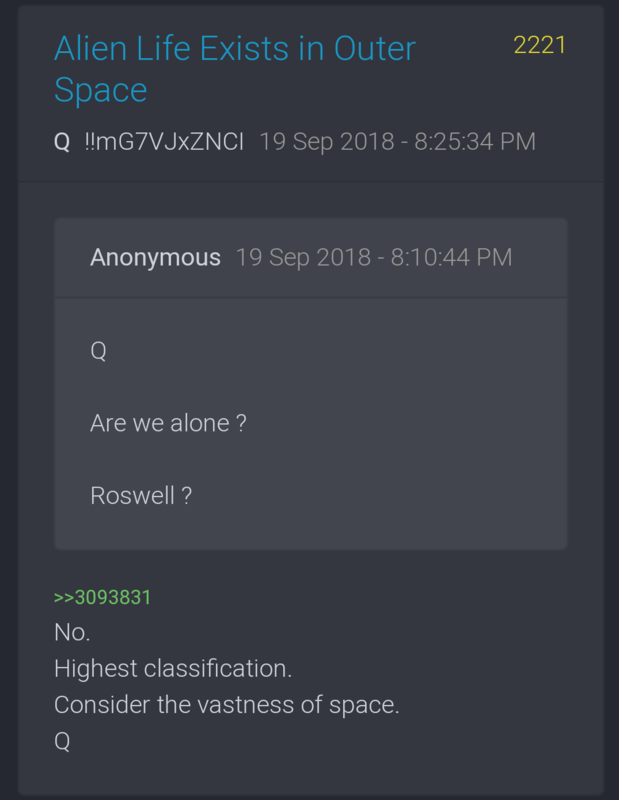 Last night Q did a Q and A session. Here were a couple of the questions and answers regarding the topic. You can check out all the drops at the link below. Apparently there was an employee causing a safety threat to the staff in the surrounding area. 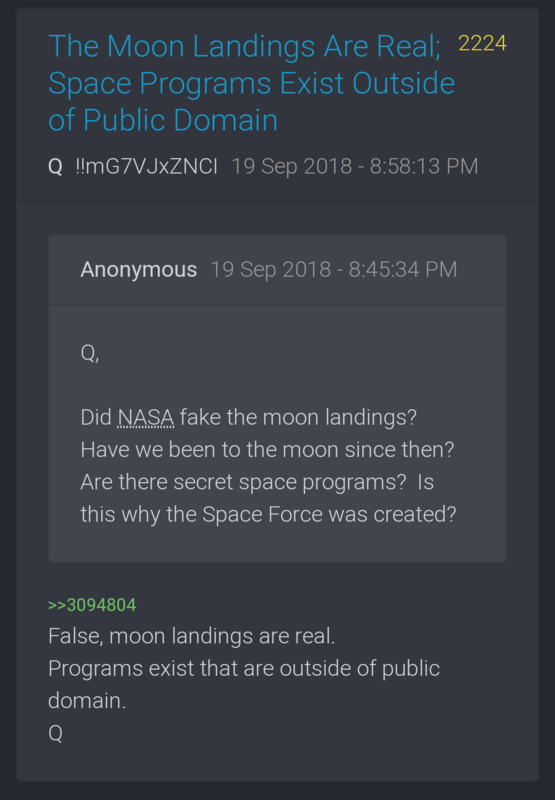 I meant the q drops about aliens.